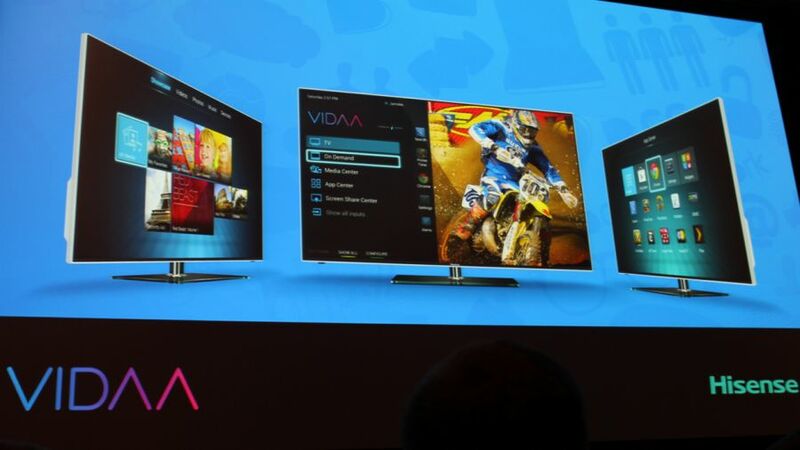 Coming in March 2014, HiSense is launching its own line of Android Smart TVs ranging from 50-65 inches. The Vidaa will come out of the box loaded with all your favorite Android apps such as Google Search, Chrome, and PrimeTime. Hisense claims to know what the user really wants as far as apps and will be able to pull content from Google Drive, Dropbox, Box, and Skydrive. Vidaa also promises to be able to switch between apps with one button, so if you’re wanting to check the score of a football game while watching a movie, it will pause the movie and resume when you’re done cheering your team on! This comes at a convenient time for Philips who is also debuting their Ambilight Android powered Smart TVs as well. There is no price available yet, but with a March release date, I am sure it’s not far.